"AS CRAZY AS IT IS"
First teased via his website GenerationWHY.com, the track features A-Trak and Keznamdi and is the second installment from his highly anticipated and much talked about Genesis Series. 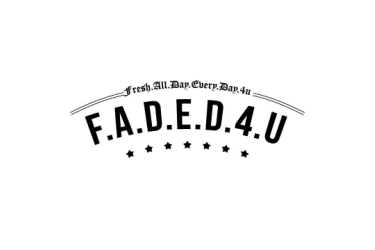 Other guests announced includeSkrillex, Gallant, Bone Thugs-N-Harmony, Daniel Johnsand AlunaGeorge. 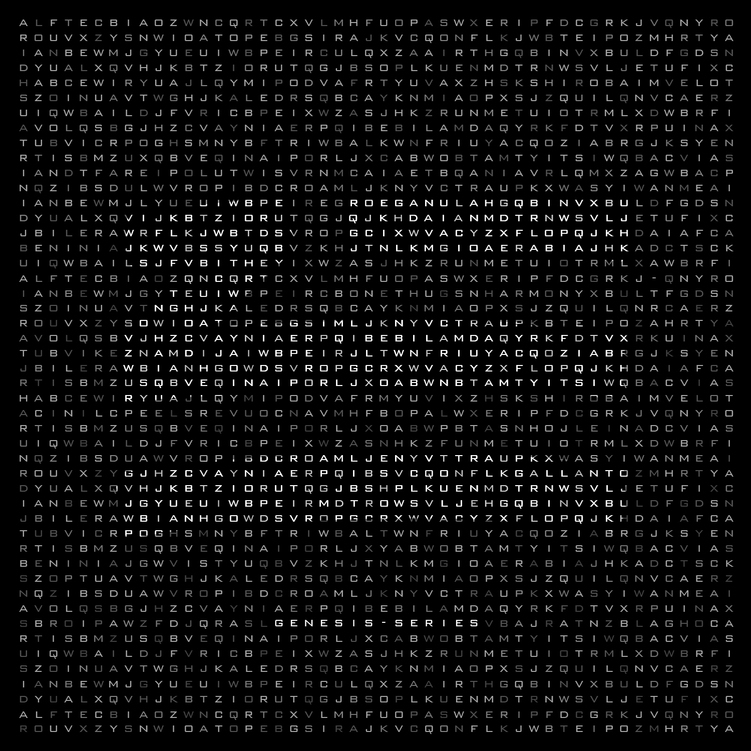 “As Crazy As It Is” reaffirms ZHU’s place as one of the most exciting artists around, showcasing his masterful production skills, combining the unique talents from bothA-Trak and Keznamdi, and is nothing short of a bold sonic experience highlighting ZHU’s worldly taste in music. The track premiered this week on COMPLEX and is available on iTunes and all digital platforms worldwide here. 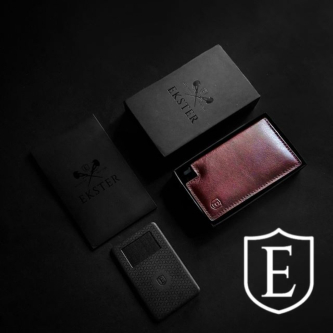 A beautiful visual teaser also premiered to fans exclusively via his website earlier this week. 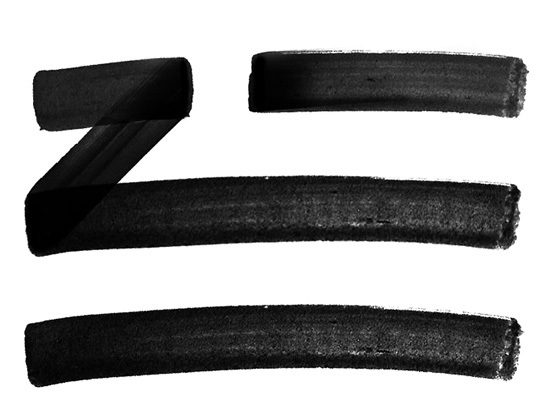 Sign up for more exclusive content direct from ZHU and his Genesis Series. Meanwhile, ZHU’s official single “Automatic” featuringAlunaGeorge continues to dominate worldwide with more than 1 million plays on Spotify since its release last week, also amassing an impressive 500k plays on VEVO and YouTube since it’s premiere last Thursday. The single also reached #1 on Hype Machine and entered the Top 10 in the U.S Spotify Viral Charts. The track is available now for download on iTunes and available to stream on all digital platforms here.